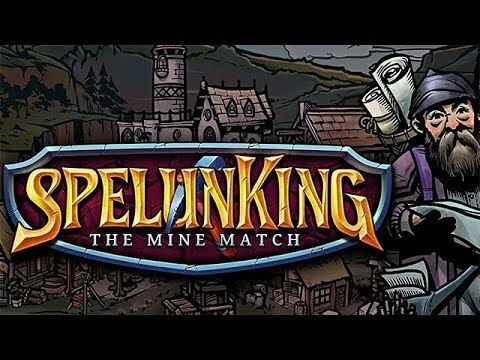 Dig into a deep Match-3 expedition in SpelunKing: The Mine Match. Take a dive underground, search for your grandpa's lost items, and collect precious stones to help the villagers around town rebuild Farnsbury. Explore 25 enormous areas of the old mine, solve over 90 cave challenge rooms, uncover secret areas, and unlock dozens of new upgrades and power-ups. Reach the bottom of the mine and become the Spelunk King -- or Queen. Earn elixirs that return people and animals to their once cursed land.